A fresh Blanc de Blancs style MCC. Lively, dry but with abundant fruit and lovely refreshing finish. 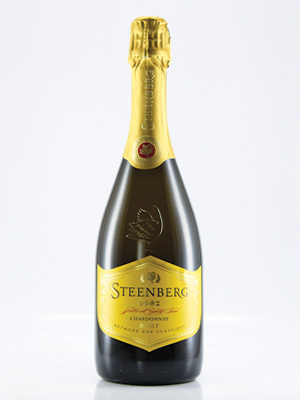 One of SA's most consistent MCC's. Highly recommended for all occasions.